Bring water and broth (or just water) to a boil. 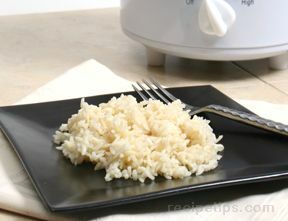 Add rice, cover, and simmer on low heat for 45 minutes or until all the water is absorbed. Sauté apples, onion, celery and seasonings in margarine until tender. 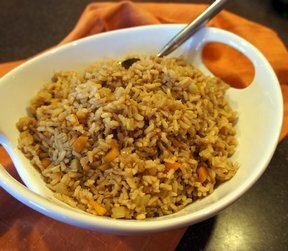 Stir in cooked rice; continue cooking until heated through. 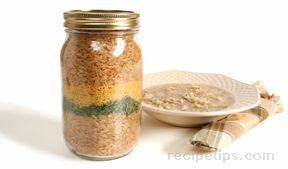 Stuff into whole turkey or serve as a side dish with poultry.